Versatile companion the whole year round: reversible loop for kids and teens made from eco-friendly jersey. 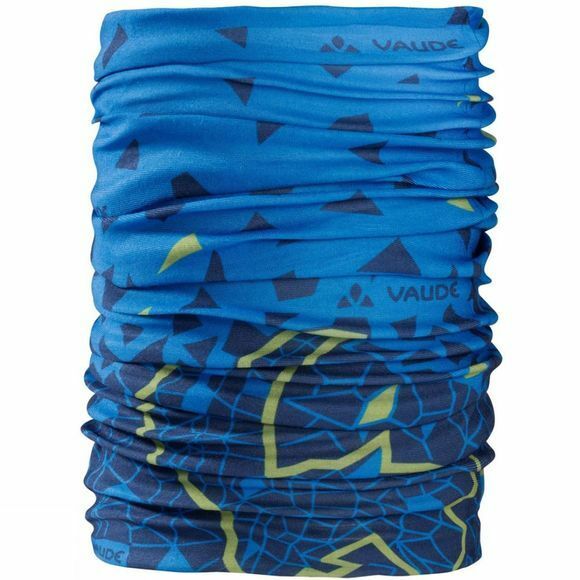 The Kids Neck Gaiter II is an optimum accessory for face protection, ear protection under a helmet, as a headband or simply as additional warm scarf around your neck. Green Shape is your Vaude guarantee for eco-friendly products – made from sustainable materials, resource-conserving manufacturing and fair production.